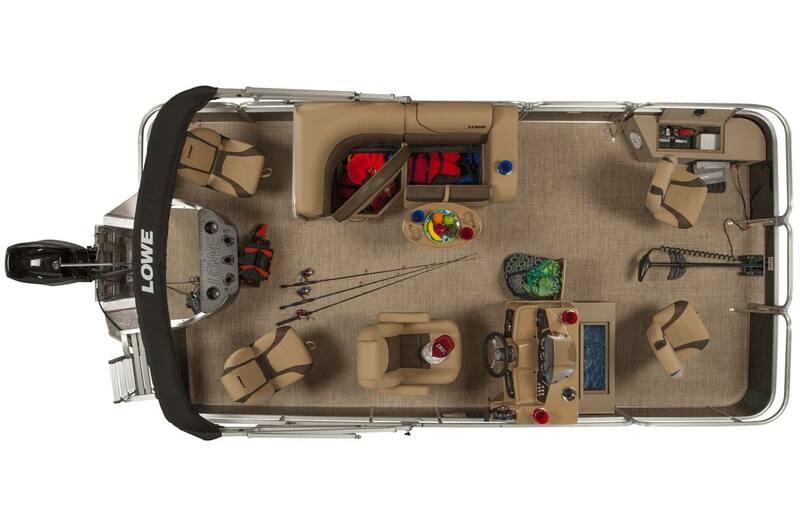 Superior handling and easy-to-use angling features make the Sport Fish 194 the top entry-level fishing pontoon boat for active families. 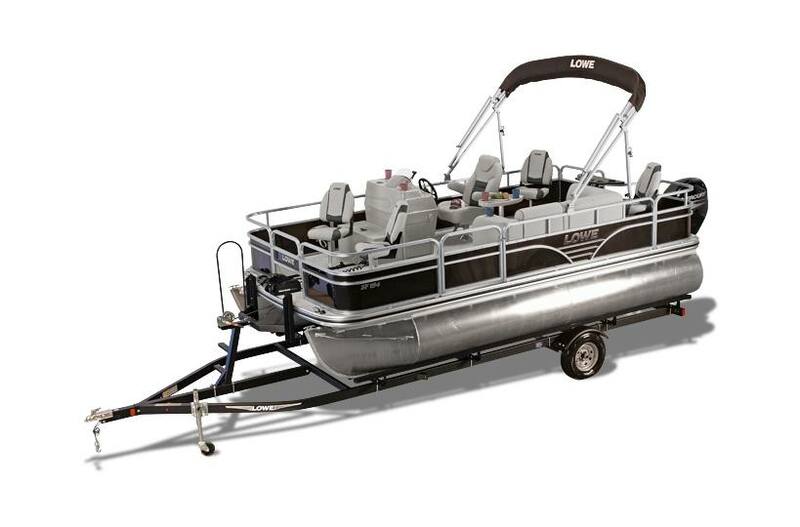 From the stern rod rack to the pedestal fishing seats and every inch of comfy lounge seating in between, this pontoon delivers huge fishability and fun at an unbeatable value. 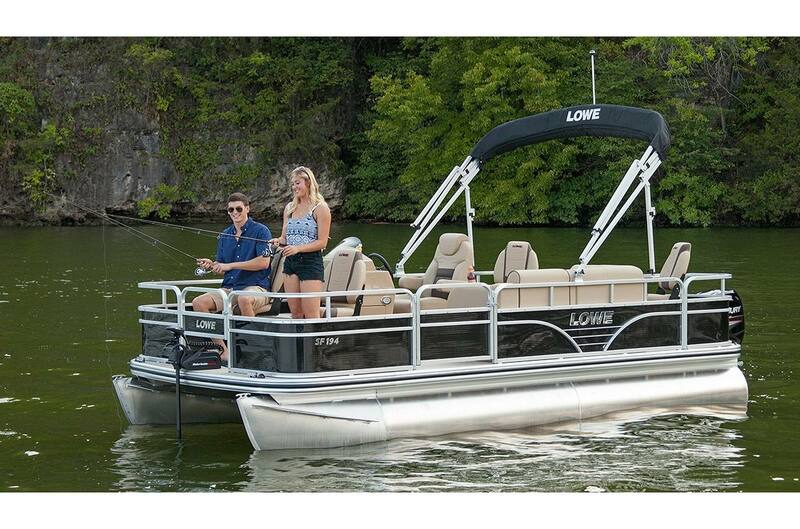 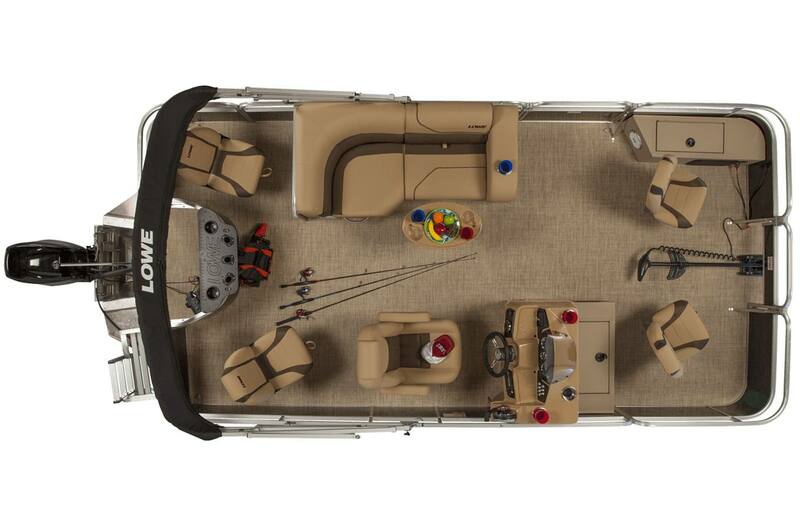 Discover the joy of getting into a new Lowe pontoon boat that's as perfectly equipped for anglers to take their fishing buddies out as it is for spending weekends on the water with the family.